About Inland Screw Piling | Inland Screw Piling Ltd.
anchorage projects from concept to completion. 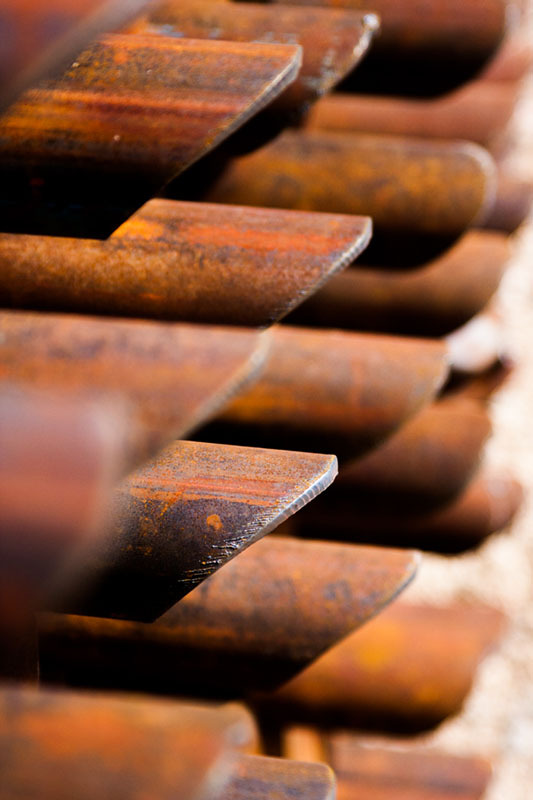 Whether the application is commercial, industrial or residential, Inland Screw Piling Ltd.
has the right crew and the equipment needed to handle virtually any application. From utilities and heavy industry to solar, renewables and commercial construction Inland Screw Piling Ltd. can deliver quality engineered solutions to meet your needs every time.